Guardians of The Scroll, the sequel to The Palace Library is out! “This fusion of magic, adventure and excitement is a breathtaking novel that you can't put down." Steven is 46 and lives in Dorset, England, with his wife and their young children, a cocker spaniel called Bella, a horse called Chester and several ponies called Tri, Solo, Muff and Party. Steven read history at Pembroke College, Cambridge. He believes that all libraries have magical books in them somewhere. 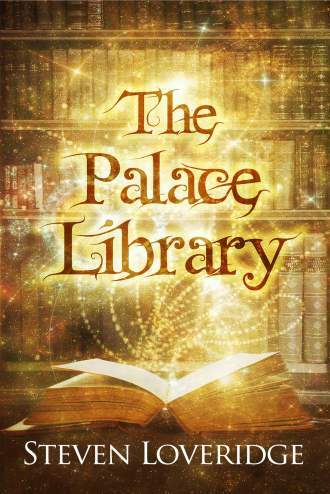 He is currently writing The Palace Library series, gripping adventure stories for 8-12 year olds about three children who discover a hidden library full of magical books. 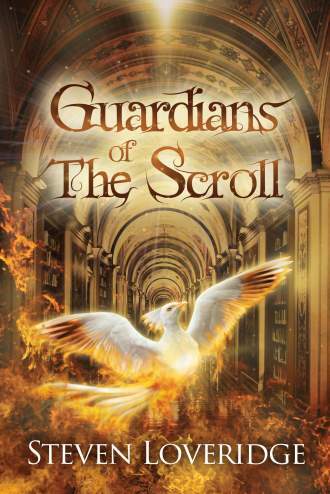 The second book, Guardians of The Scroll was released in November 2015. Where is The Palace Library? I operate a strict no-spam policy and your data is never sold. 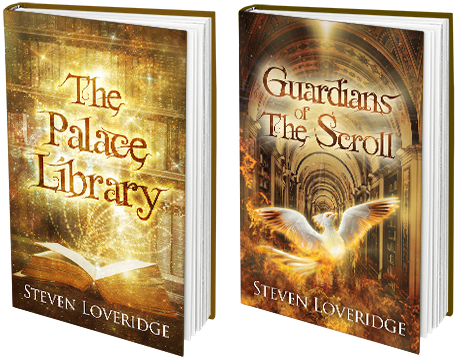 I really hope you enjoy reading The Palace Library series.